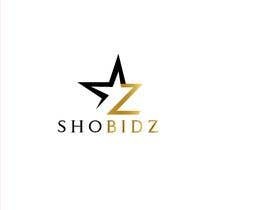 This logo would be for a gig economy app geared towards performers such as musicians, comedians, actors, DJs and models. 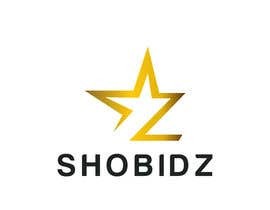 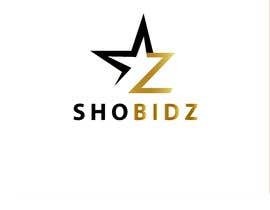 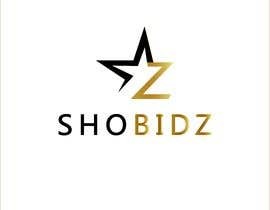 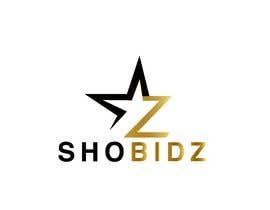 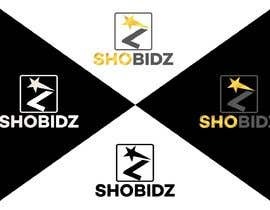 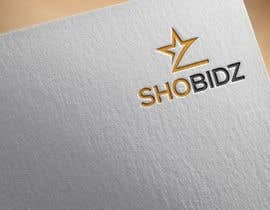 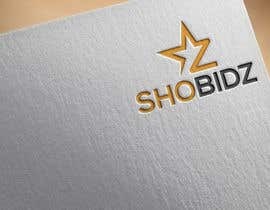 I have an idea of the logo having a star at the top point if the Z in the name, SHOBIDZ. 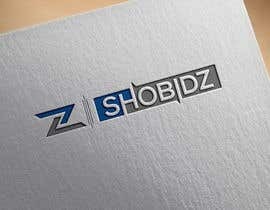 But I'm open to other ideas. 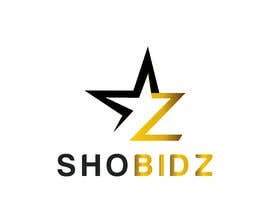 Mission: To give performers equal access to gigs and venues. 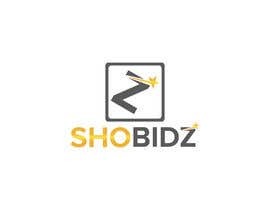 We'll also have an instant gig feature so that venues can allow performers to accept last minute gigs, such as when a performer cancels and they need someone fast. 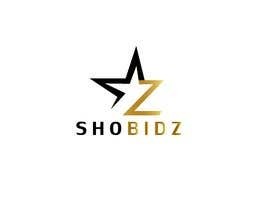 Later bidding will be introduced for performers to bid on non-instant gigs. 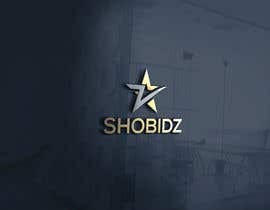 Hopefully this is enough info to give you some ideas. 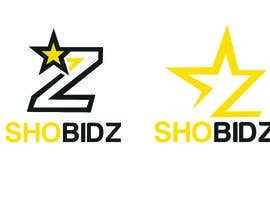 If your logo has 4 stars then it's being seriously considered. 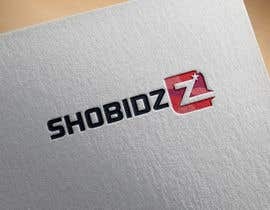 Some improvements may need to be done.